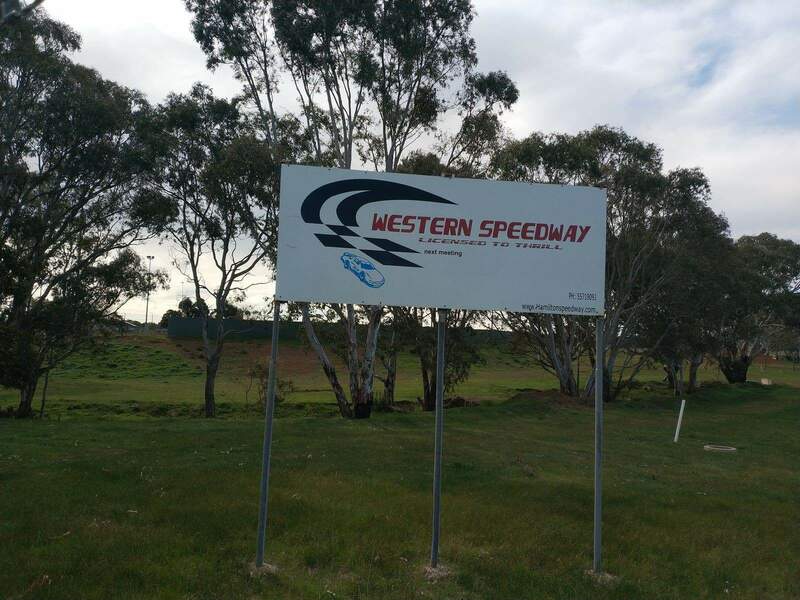 The Western Speedway is a popular attraction in the township of Hamilton which hosts a number of car racing events throughout the year. 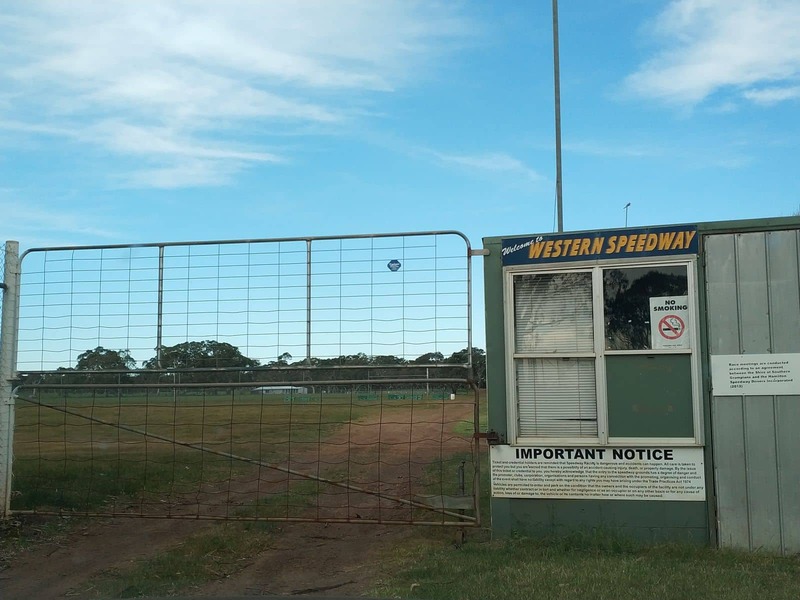 The Speedway is owned and managed by a non-profit organisation known as the Hamilton Speedway Drivers Inc. 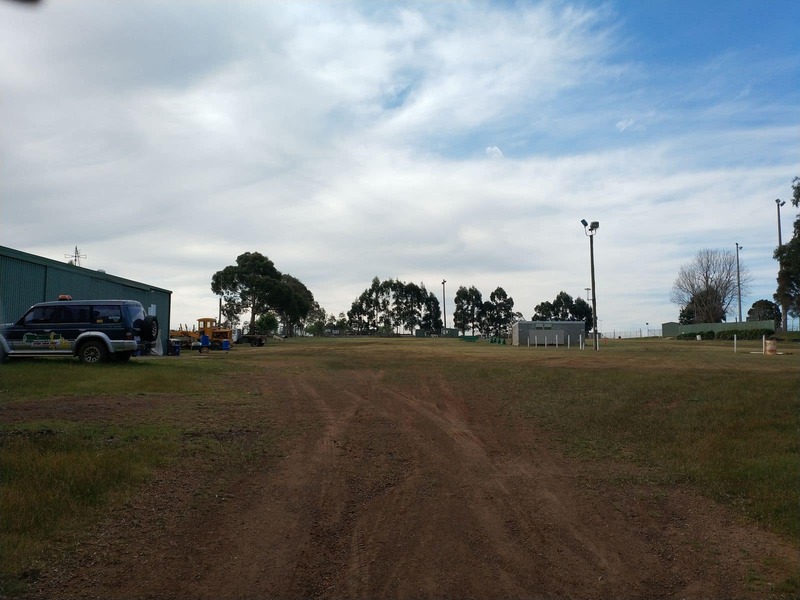 The organisation was formed in 1969 and aims to create a regulated environment where motor enthusiasts can compete and enjoy in the thrill of speedway racing. 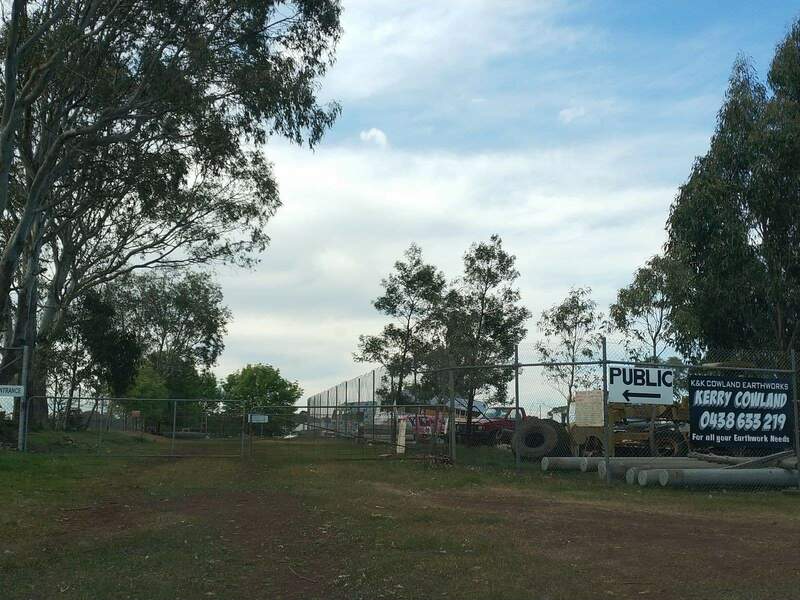 The track has a clay-based surface, covers 436 metres and is bounded by a concrete safety fence. 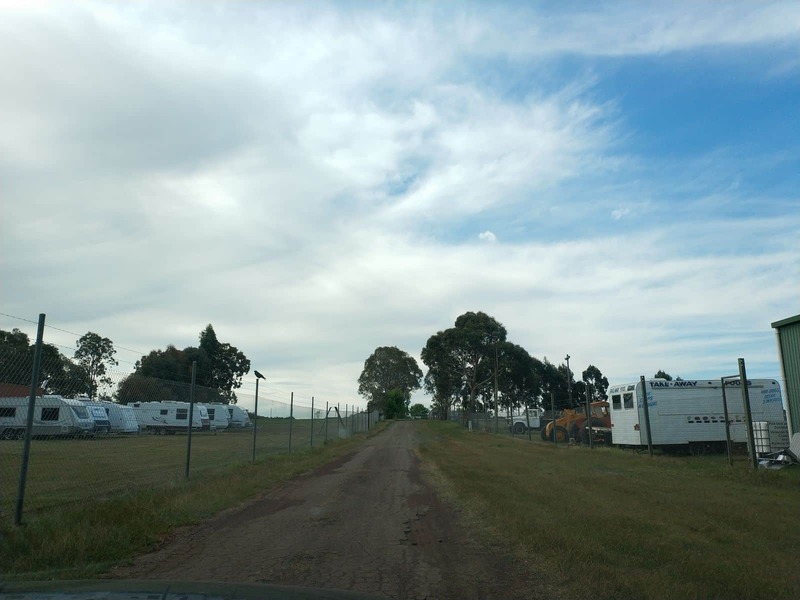 The fence is further enhanced by a mesh catch fence which is strengthened by steel cables. 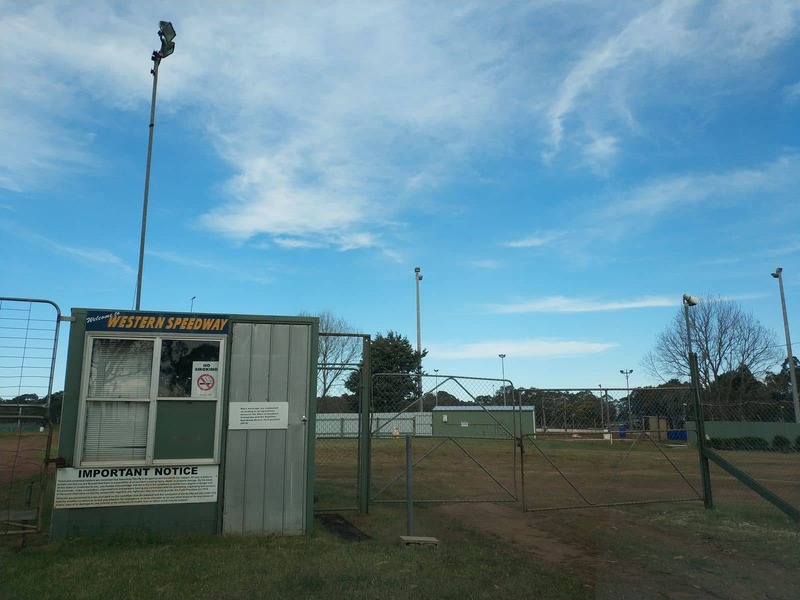 A few metres behind this structure lies the spectator safety fence, all measures put in place to improve everyone’s safety during competitive events. 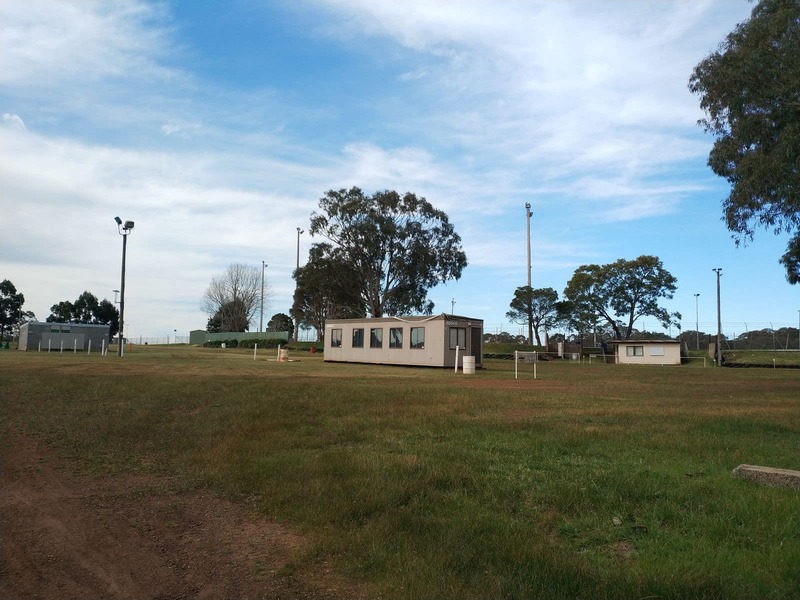 If visiting the speedway for an event, there is public parking on site as well as a canteen where visitors can grab refreshments and snacks during the events. Children under 12 are allowed free entry provided they are accompanied by an adult. 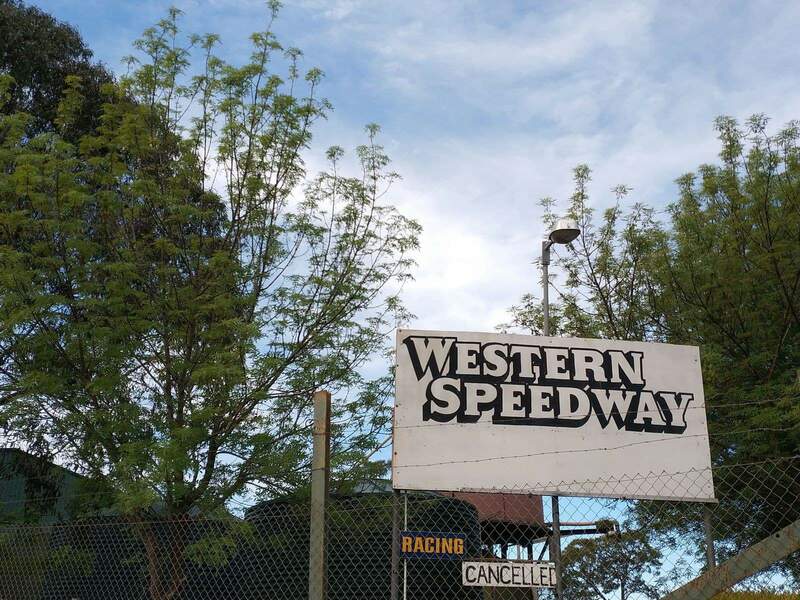 Events are held regularly, so check with the organisers for the next upcoming event at the Western Speedway in Hamilton! When is the first meeting in Hamilton? 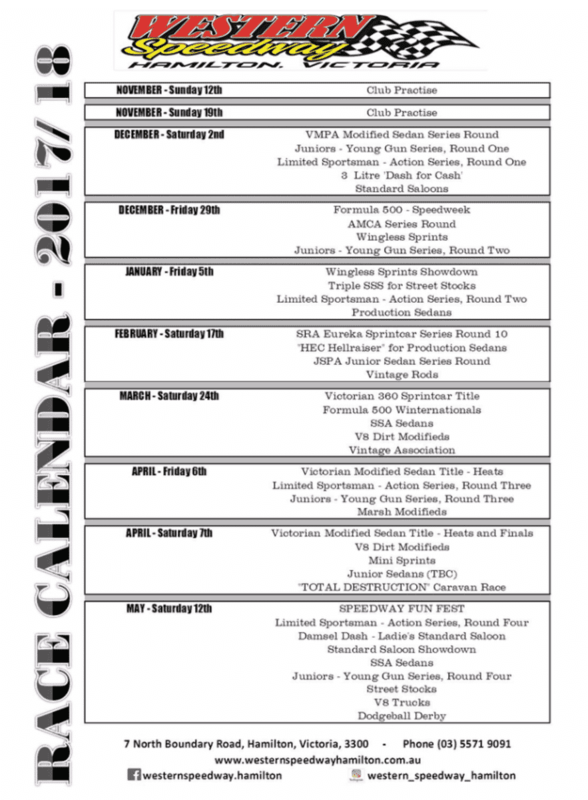 I have attached a link to the Western Speedway calendar here.